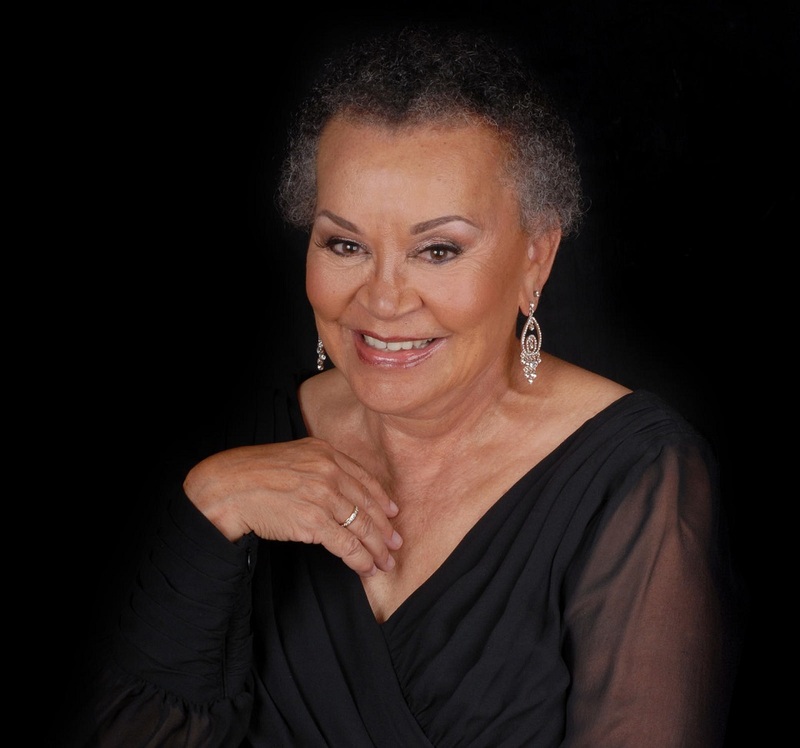 BETTY BRYANT has a long and storied career as a pianist, composer, and singer. A child of the Depression, she began playing piano around the age of four when her parents invited two music teachers, who had fallen on hard times, to live with their family. Although it was a difficult era for most, that turn of events led to a lifelong career in music that is going as strong as ever today. 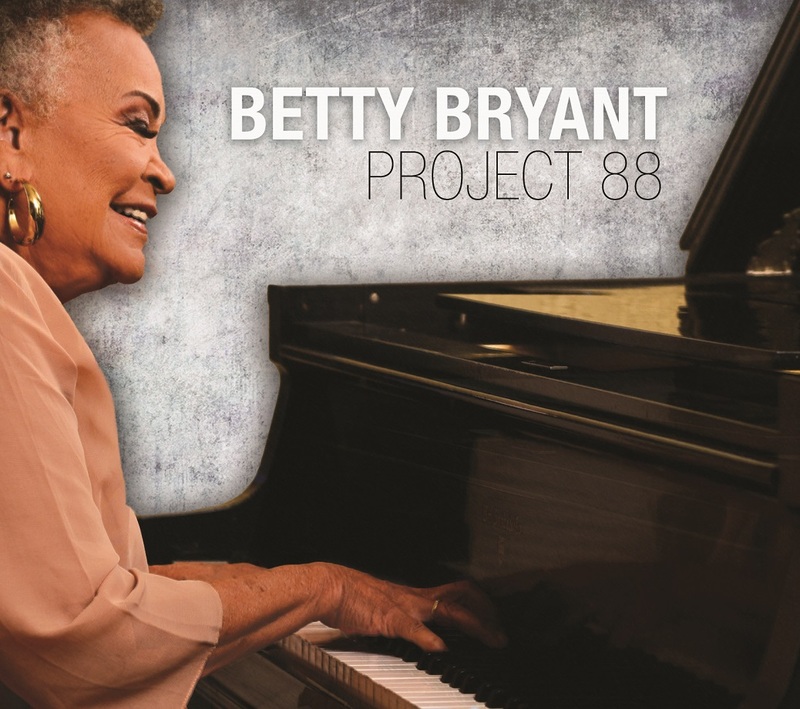 Besides performing regularly around Los Angeles to packed houses, Bryant is releasing PROJECT 88, her ninth CD. The title is a double entendre, since the piano has 88 keys and Bryant turned 88 a year ago. The CD features a mix of standards and originals penned by Bryant. PROJECT 88 was produced by Bryant’s close friend, ROBERT KYLE. The two have been friends for 30 years, and Kyle has either produced or co-produced most of her CDs. A saxophonist and flutist, Kyle is a mainstay on the Los Angeles jazz scene and a touring and recording artist who has worked with many top names in both the jazz and pop worlds, including Natalie Cole, Della Reese, Francisco Aguabella, Michael McDonald, Johnny Mathis, Linda Ronstadt, Carole King, Kenny Loggins, Lou Rawls, and Christina Aguilera, to name just a few. Kyle assembled a top-notch band for this project including bass player TOM GARGANO, who has played on all of Bryant’s previous releases. Kyle and Bryant wanted to create different sounds and styles for the CD, so they switched around the rhythm section as appropriate. Gargano plays on five of the tunes, while RICHARD SIMON plays bass on three and HUSSAIN JIFFRY plays electric bass on two numbers. Kyle also brought on board three different drummers for this outing: JAMES GADSON, QUENTIN DENNARD SR., AND KENNY ELLIOTT as well as Brazilian percussionist CASSIO DUARTE. Kyle also plays tenor and flute on several tunes, and renowned Brazilian guitarist KLEBER JORGE, who has a very busy touring schedule but was in town when Bryant was in the studio, appears on one tune. Each player has their own, unique style that added different and exciting textures to these performances. Bryant sometimes plays solo or duo, but prefers to play in trio or quartet settings, so the addition of a horn section with Kyle -- TONY GUERRERO on trumpet (who also contributed the horn arrangements), RYAN DRAGON on trombone, JEFF DRISKILL on alto sax, and JAY MASON on bari sax – was thrilling for her. Robert Kyle bestowed the sobriquet “Cool Miss B” on Bryant because of her cool demeanor and the swinging, bluesy style that she developed in her early years in her hometown of Kansas City, MO. Segregation was rife in those days. Black musicians could perform in white clubs, but black people couldn’t sit in the audience. Most of the Black musicians in town knew each other, and Bryant became friendly with Jay McShann, who took her under his wing and brought her on stage to play and sing in Whites-only clubs. It was an invaluable educational experience that has helped shape Bryant’s sound. Bryant came to Los Angeles in 1956 to seek more opportunities. Finding work was slow-going at first, but things started to change for her when she replaced Earl Grant, her close friend from Kansas City, who left his regular gig at a club called “Ye Little Club” in Beverly Hills. She began working steadily from then on. As her reputation grew on the West Coast, she was also embraced by her hometown, and “Betty Bryant Day” was declared in Kansas City In 1987. She was awarded the keys to the city, and a famous photograph of Betty with Jay McShann hangs in the lobby of the American Jazz Museum there. Besides singing and playing piano all around Southern California, Bryant had an extended run in Brazil and also spent 13 years shuttling back and forth to Tokyo to work at the upscale Tableaux Lounge. In 2012 she was a featured performer at the Boquete Jazz and Blues Festival in Boquete, Panama, and she has also performed in the Middle East. 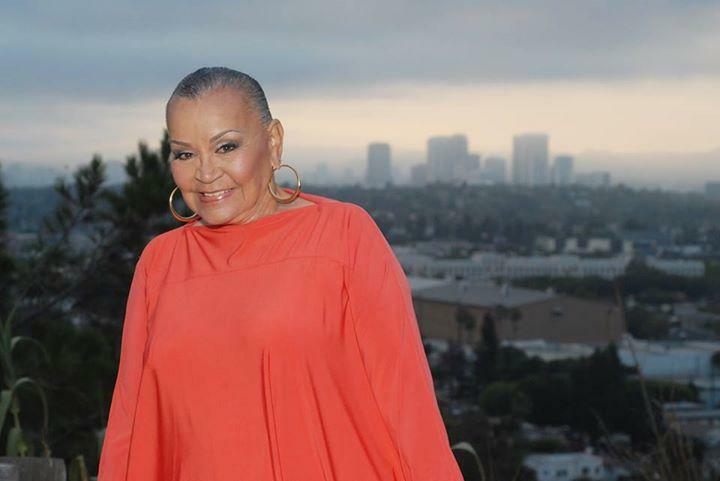 In Hollywood, the “Betty Bryant Birthday Bash” has become a hugely popular annual event at Catalina Jazz Club. PROJECT 88 opens with “Love Came & Went,” one of Bryant’s originals. Guerrero and Kyle thought it would be a good idea to add horn arrangements to a couple of Bryant’s older tunes, and the result is a swinging, big band sound. “Catfish Man” is another Bryant original. It’s a newer, bluesy tune about people who misrepresent themselves on social media. Other Bryant originals include “Cho-Cho,” which was co-written by Bryant and Kyle and features vocals and acoustic guitar work by Kleber Jorge. “My Beloved” is a rhumba with tasty percussion by Cassio Duarte. It’s one of Bryant’s first compositions, which she wrote with encouragement from one of her teachers who recognized her potential early on. And “It’s Hard to Say Goodbye,” which appeared on Bryant’s first CD but is re-worked here with a horn section, fittingly closes the CD. Bryant often uses the tune to end her performances. Bryant also covers several standards, including “Lady Be Good,” which she performs in a trio setting with Simon on bass and Elliot on drums. “Just You, Just Me” features Bryant trading vocals with drummer Gadson. “But Beautiful,” which has superior lyrics by Johnny Burke to Jimmy Van Heusen’s classic melody, includes a heartfelt vocal by Bryant. “Ain’t Nobody’s Business” has been one of her favorites ever since she heard Jimmy Witherspoon singing the song with Jay McShann back in her days in Kansas City. Betty Bryant lives and breathes music. It’s why she keeps a busy schedule playing and recording year after year. Despite her age, she hasn’t missed a beat. Rather, her singing and playing show the depth and assurance that comes when inborn talent is enhanced by great experience. PROJECT 88 will be available in stores and online everywhere on January 11, 2019.